Regular readers will know that Sport-locker.net loves a traditional black boot but we can’t help but be wowed by the new Nike Shine Through Collection. Basic black boots were the norm until the 1970s, when white boots first began appearing on the pitch. Just as that first splash of colour turned heads back then, Nike’s Shine Through Collection stands out today. 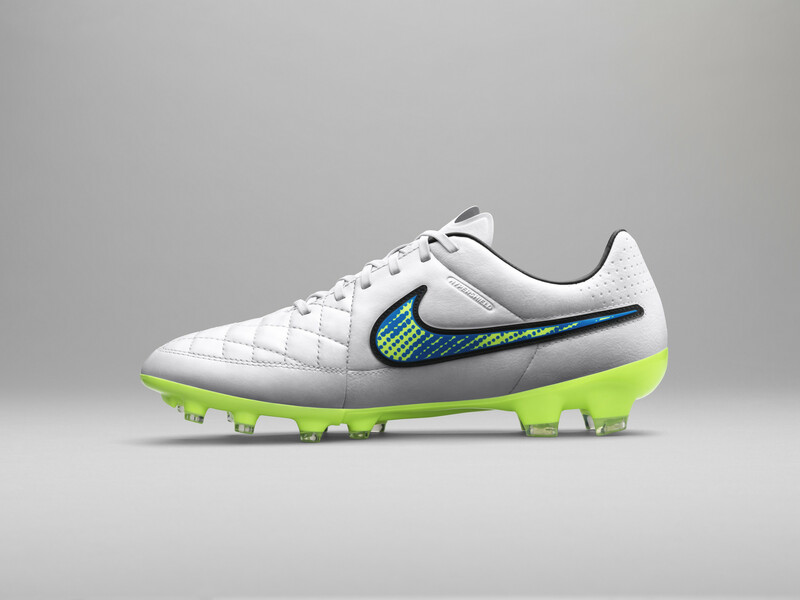 The Shine Through Collection features pearlized white versions of all four silos of Nike Football footwear. The collection was crafted with the new year in mind and designed for players determined to shine through and make the most of every opportunity in 2015. Nike’s colour experts drew inspiration from the energy, atmosphere, and visuals that accompany New Year’s Eve celebrations in Brasil. White is the traditional color worn by those partaking in the festivities, with bright pops of accent colors. 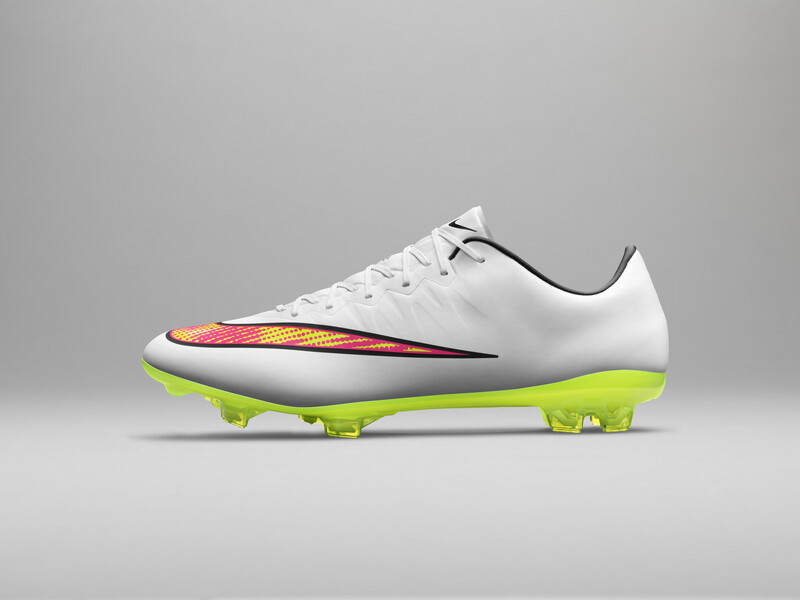 White is also an expressive colour choice amongst footballers and is currently the second most selected hue on NIKEiD. 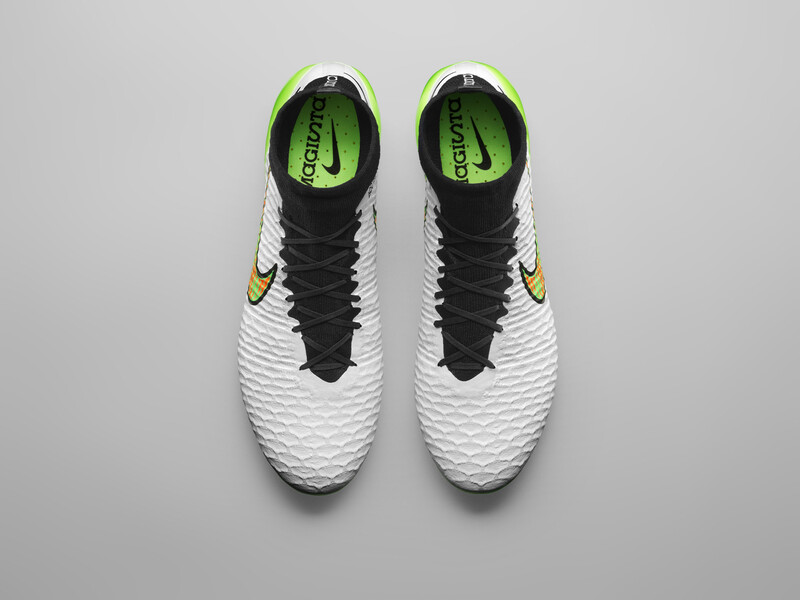 The colour contrast splashed along the Swoosh of the boots loosely mimics the way New Year’s fireworks cascade through the night sky. The Shine Through Collection features a pearlized white with a premium finish. 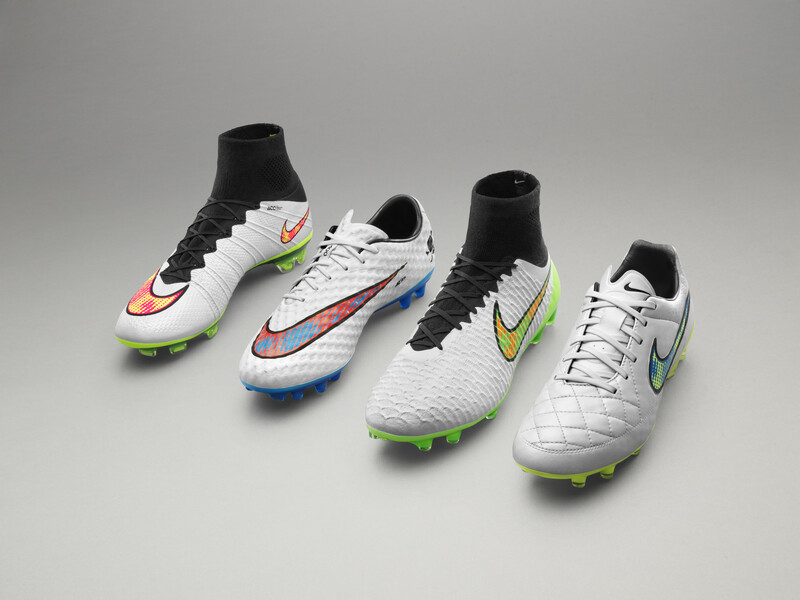 Nike professional players will begin wearing the Shine Through boots in early December. The collection is available now exclusively via the Nike Football App. 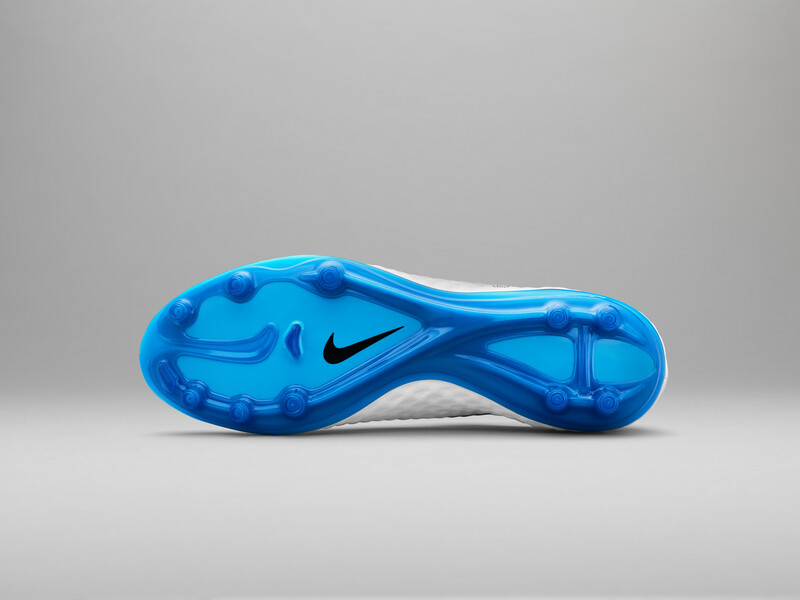 What do you think of the new Nike Football Shine Through collection? Let us know in the comments section below or on our Twitter and Facebook pages.